One needs to have an open mind when it comes to these different ways of interpreting events and various phenomenon experienced first-hand by individuals. 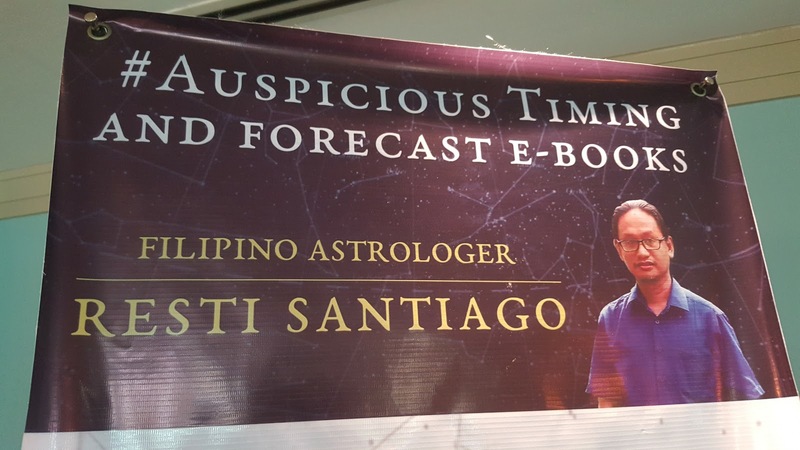 I, for example, read and dabble on Horoscopes, listen to Feng Sui experts, acknowledge the Reason of Science, attended Christian gatherings, and most recently, went to a book launch of one of the prominent Filipino astrologers in the country, Resti Santiago. 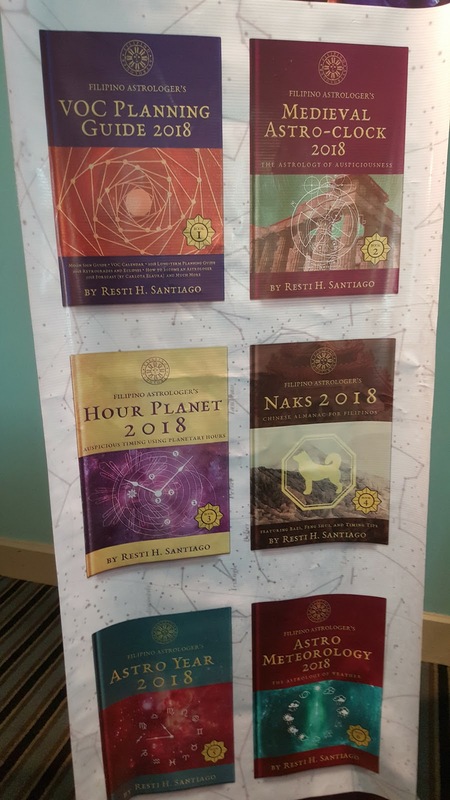 Filipino Astologer Resti Santiago shows the 2018 Astro Clock Calendar. Furthermore, followers of astrology dates back to Medieval times, wherein series of events are believed to be the manifestation of celestial cycles. Fast-forward to this day, the practice of astrology is most popularly based on Contemporary Western Astrology, which is often associated with systems of “horoscopes that purport to explain aspects of a person's personality and predict significant events in their lives based on the positions of celestial objects." Many professional astrologers rely on such systems. 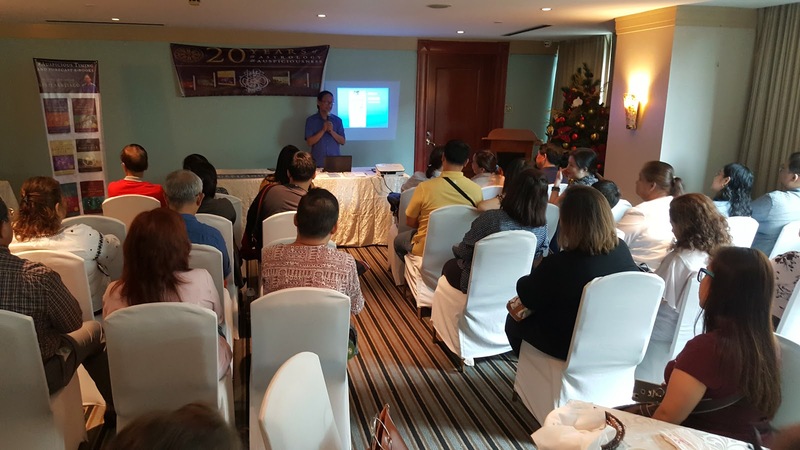 Full house during the e-book launch of Filipino Astrologer, Resti Santiago, held on November 19, 2017 at Chef Jessie Restaurant Rockwell in Makati City. To make it easier for the followers of astrology, Santiago has created a calendar based on his years of deep study of the planets, and its celestial interpretations. Santiago, who is known for his daily astrological readings, which appeared in newspapers such as the Philippine Daily Inquirer, Manila Times, and the popular magazine Woman Today, his influence on his readers, who belong to different social classes are loyally following his readings up to this day. 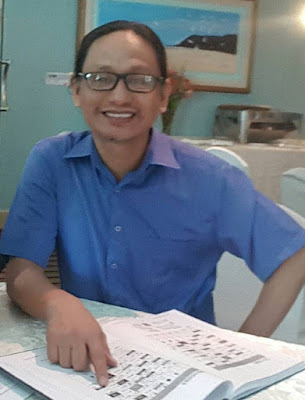 Here are the titles of the six books, which can be read interchangeably; VOC Planning Guide, Medieval Astro-Clock 2018, Hour Planet 2018, NAKS 2018, Astro Year 2018, Astrometeorology 2018. Astrology Prediction 12horoscopesigns provides free online Vedic Astrology birth chart, Indian Astrology Compatibility, Daily Horoscope, Monthly, weekly Free Horoscope Interpretation & Predictions. I very much like the way you have provided some very useful information about the 2018 forecast ebook. The overall detailing is really fascinating. I have found the post extremely useful, informative and effective. Thanks for sharing. By the way let me inform you that I recently came across a website: Astrology which I found very authentic since it did a very accurate astrological analysis. It’s quite amazing. I think you can also try it out at once. Wonderful Blog! !That is helpful for more peoples .Now we can solve our all the problems like related to study, money, love, business or any problem immediately. Astrology has incredible and successful branches which can bring anything once more into your life. A broken relationship can be as one again by this useful asset. In the present situation, we frequently observe individuals breaking their connections. Nice post,i found best information about astrology.I am looking for best Indian Astrologer in Toronto, Canada.Definitely i will meet you.Thank you for the info.